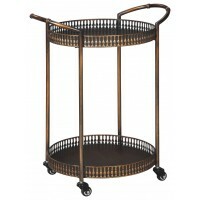 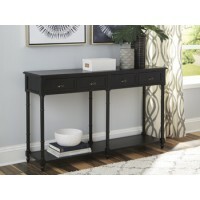 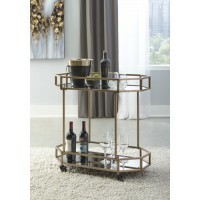 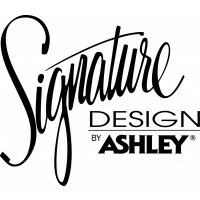 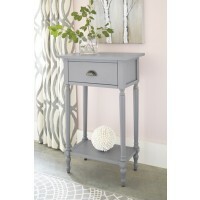 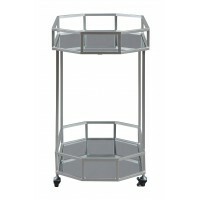 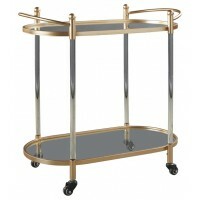 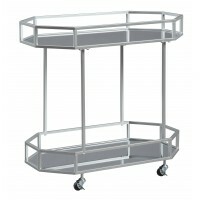 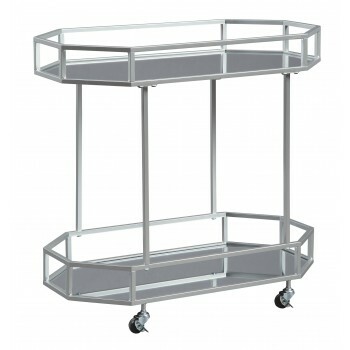 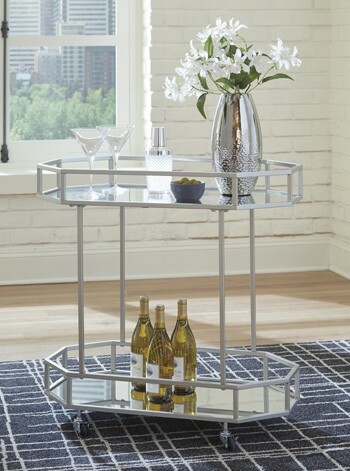 This bar cart entices with high glam appeal that knows how to strike a stylish pose. 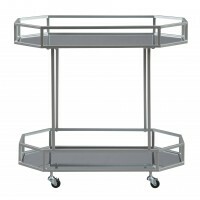 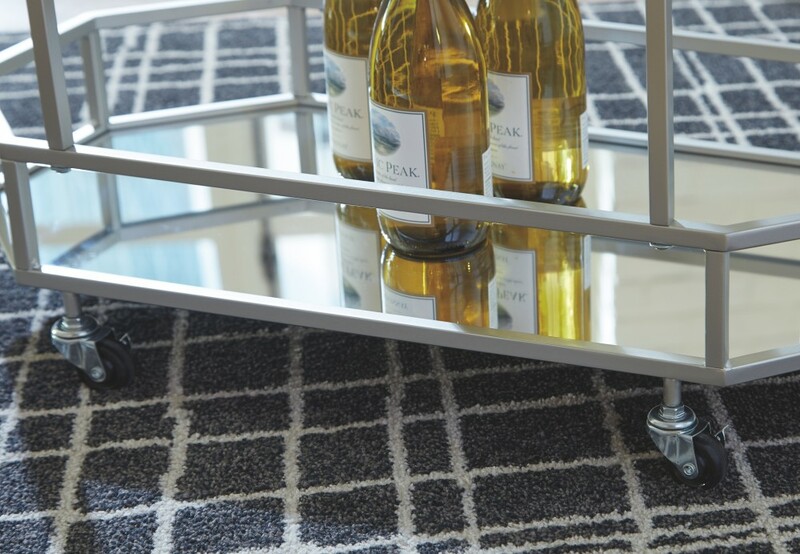 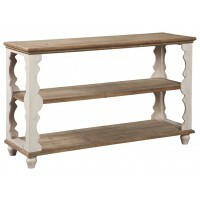 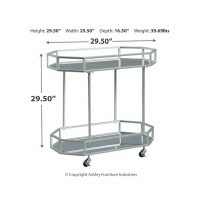 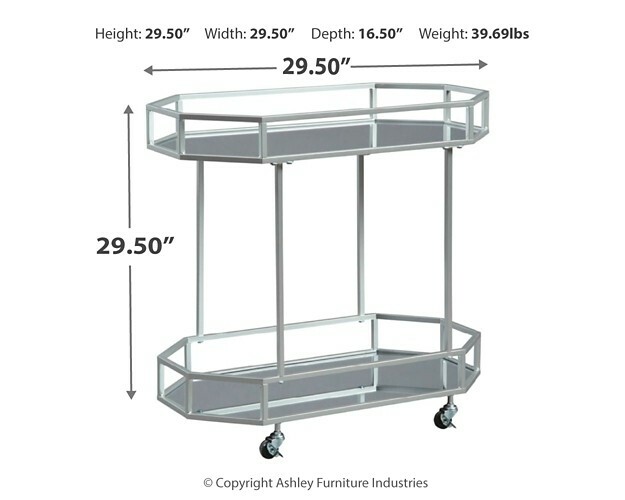 Glass shelves are a trendy complement to the silvertone finished metal. 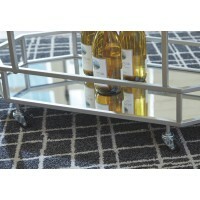 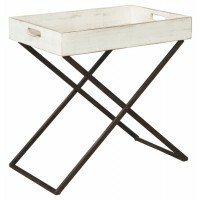 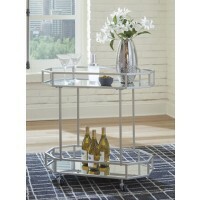 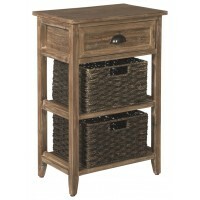 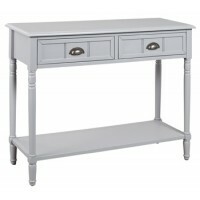 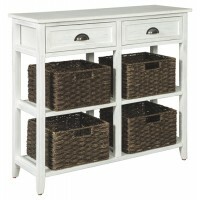 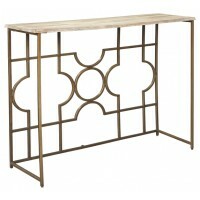 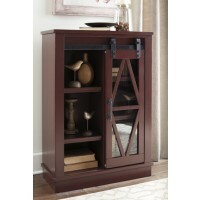 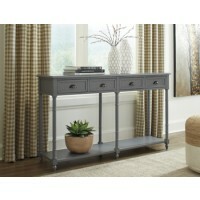 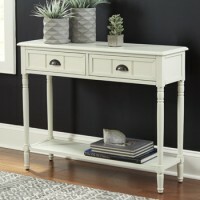 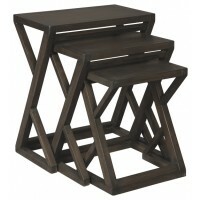 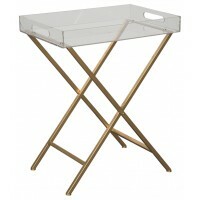 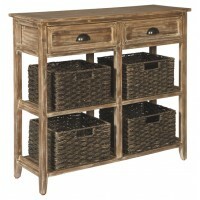 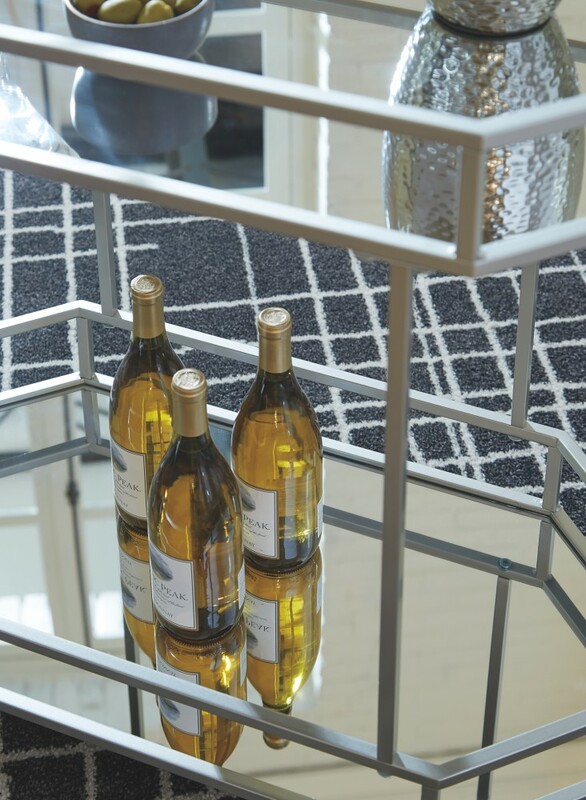 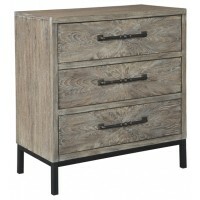 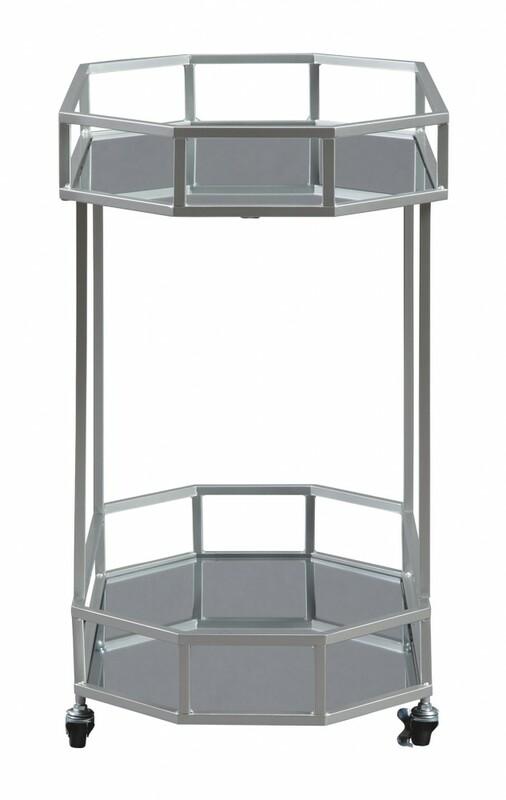 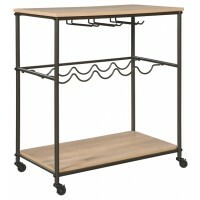 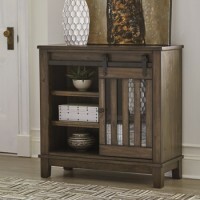 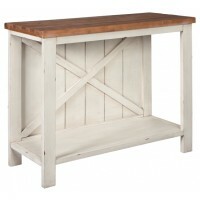 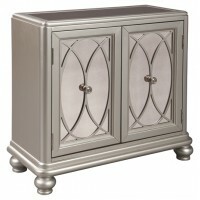 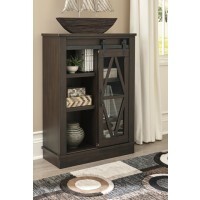 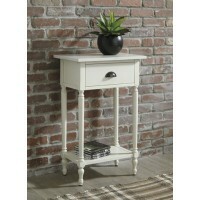 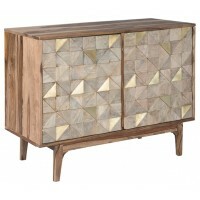 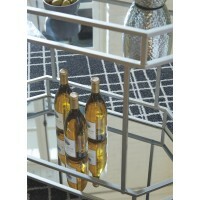 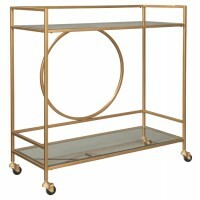 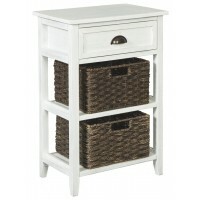 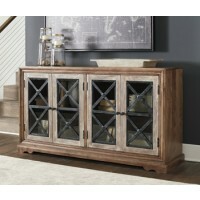 Its open concept frame has plenty of chic panache to accompany drinks and glassware. 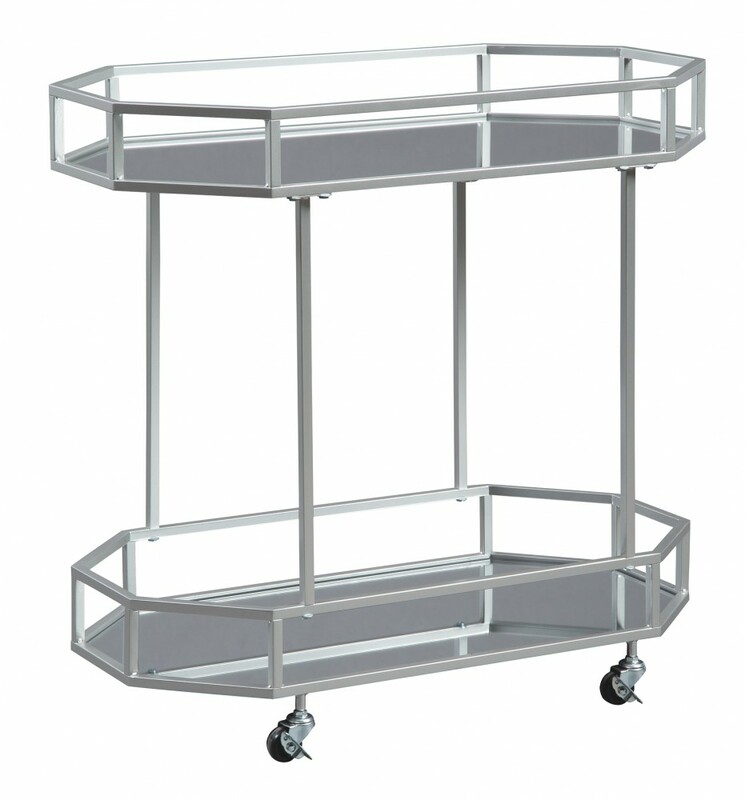 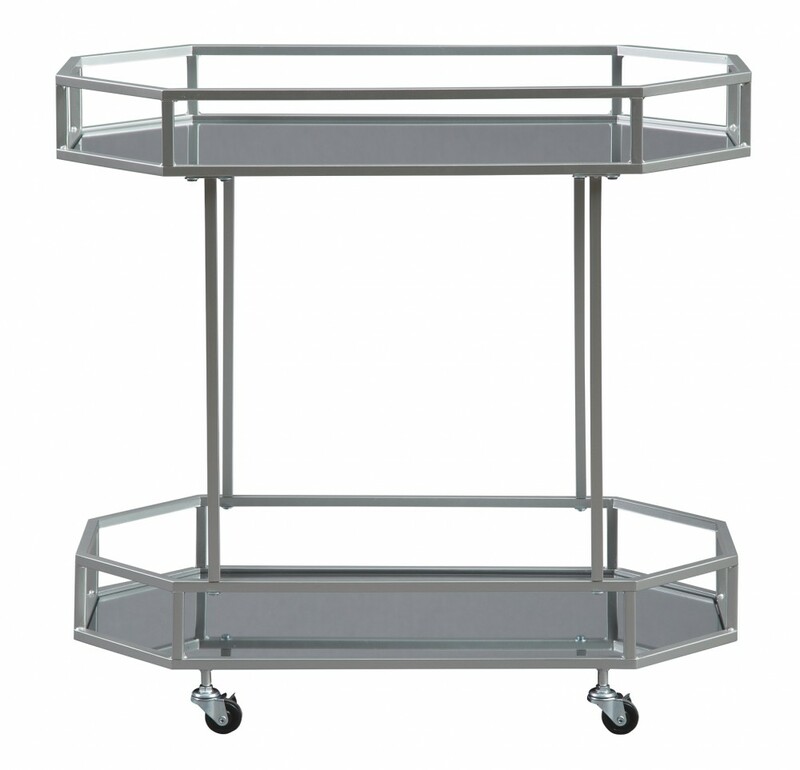 Convenient caster wheels make transport a breeze.